Following its work on some noteworthy indie titles like Guns of Icarus and CreaVures, developer Muse Games is moving on to something quite different for its next project. Earlier this week, Muse felt the burning fire to introduce its latest game called Embr, which is being billed as a "fire-fighting (un)simulator." Given the success of ride-sharing apps like Uber and Lyft, Embr explores another element of capitalism run amok. What would happen if fire-fighting was just a smartphone tap away? You take on the role of an everyday Embr responder, which means you're setting your own hours and getting right into the thick of things. The idea here is to tackle house fires and other emergency calls from desperate people who need their home saved. And with no formal training of any sort, this endeavor is bound to end well for everyone involved. 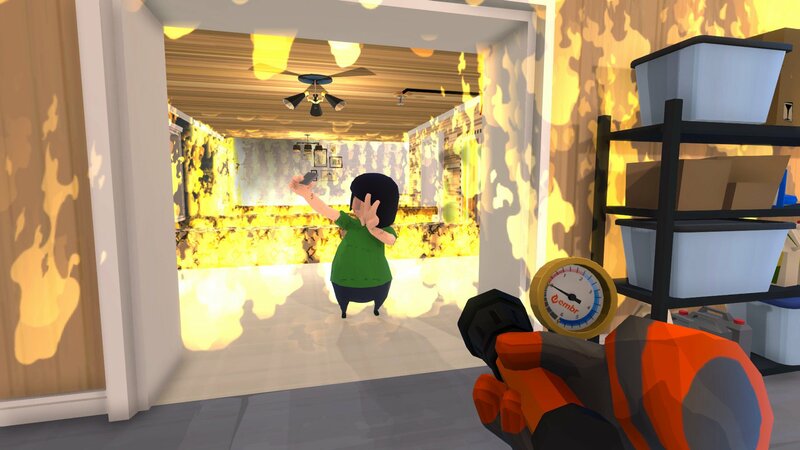 Players must complete all the steps in dealing with various house fires. That means breaking down doors, fixing any electrical circuits, clearing any gas leaks, and dealing with the house's residents, who are basically lemmings who will get themselves into all sorts of danger when left unsupervised. Fortunately, firefighters don't have to go it alone. 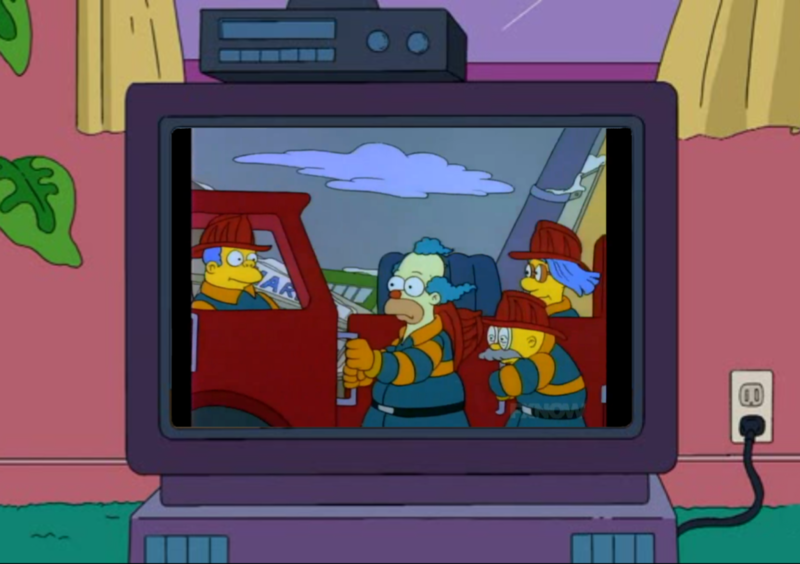 Even The Simpsons knew that the Springfield Volunteer Fire Department should never send anyone out there solo. That means there's online co-op for anyone looking to fight fires together. Up to four players can take on assignments together and work towards improving their equipment. Just be careful, because there are several ways to earn a bad rating and not get paid. Among those ways is dying, so try not to do that. Those looking to start their career as wannabe firefighters can pick up Embr soon on PC. The game is looking to launch on Steam Early Access later in 2019, with a 2020 launch in mind.